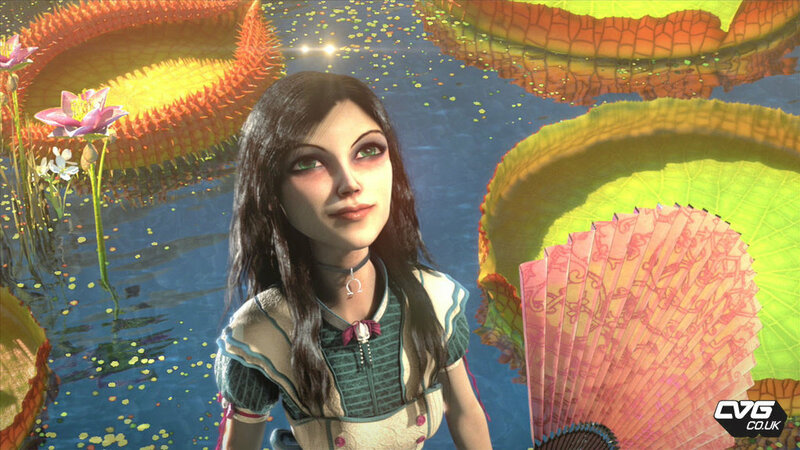 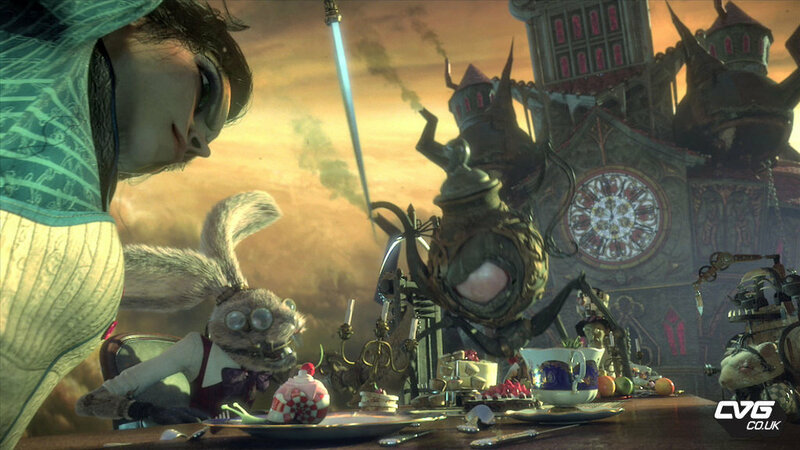 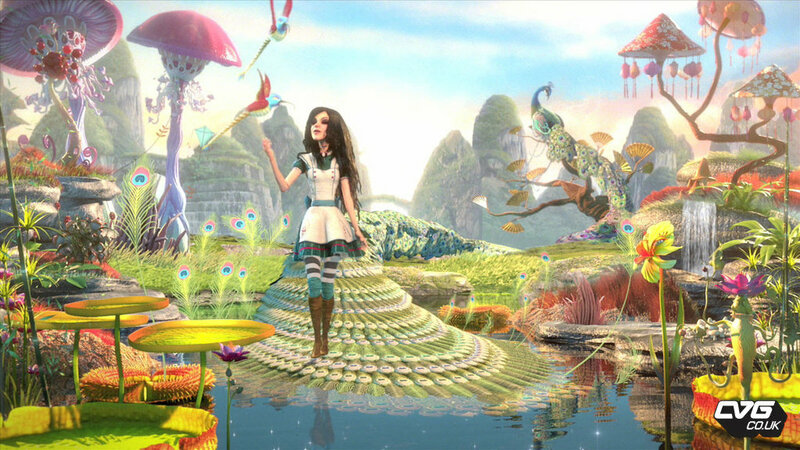 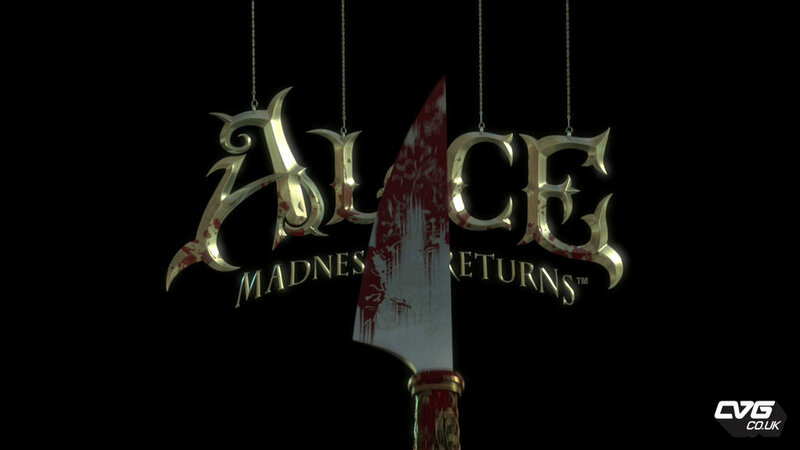 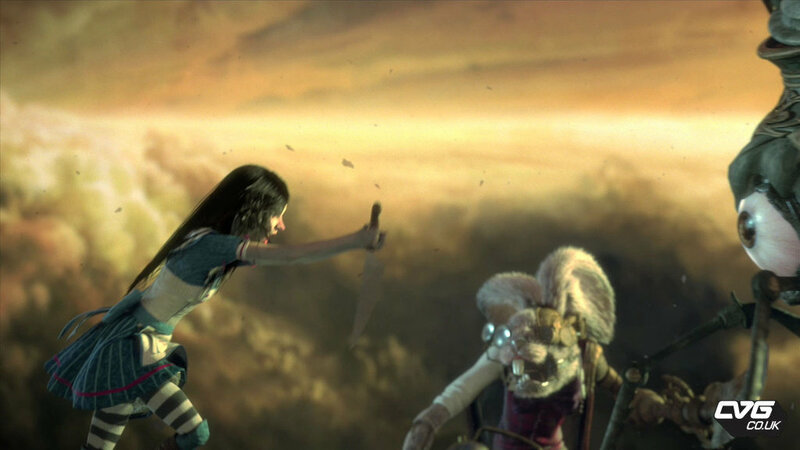 Alice Madness Returns New pics captured from the Latest Trailer. 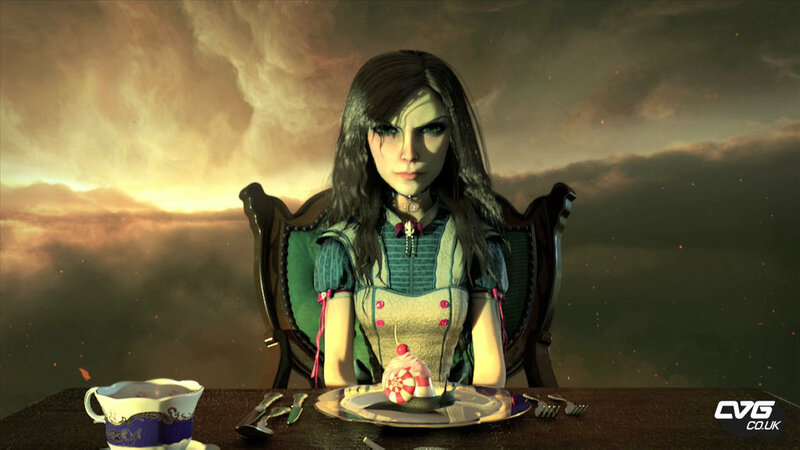 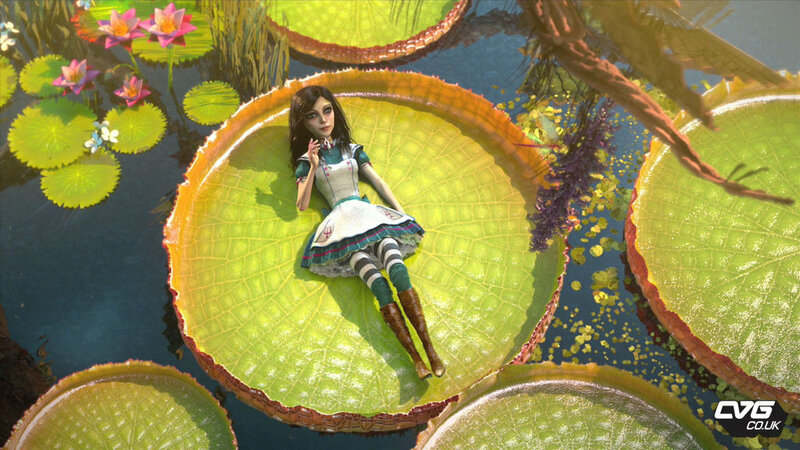 EA has released a new trailer of Alice Madness Returns which looks beautiful and stunning because of the rich visuals and in-depth detail to the wonderland which Alice will go through. 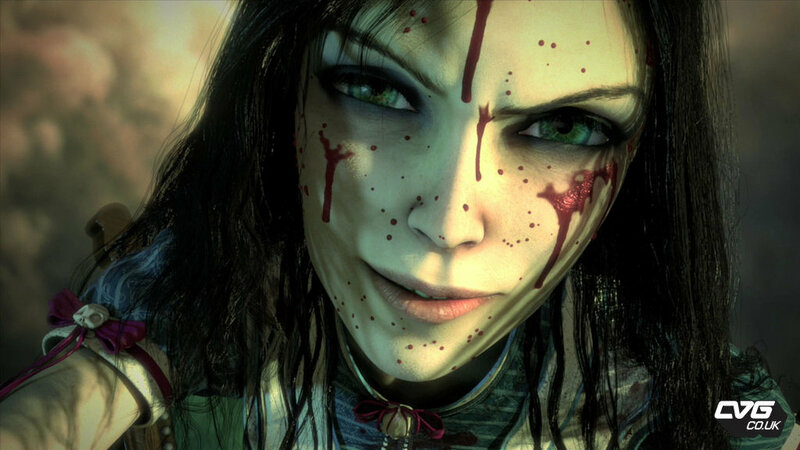 The game will be released for PC, PS3 and Xbox 360 in 2011.